These are arts-based, educational FULL DAY or HALF DAY summer sessions run by Rachel Sherk and Aaron Rourk, who are both artists, taught at Saint Ann’s School from 2012-2018, and who are highly educated (see bios). The weekly sessions are divided into two—morning and afternoon with the option of doing both. The programming is specialized and focuses on different arts techniques and themes (see specific session weeks for details). We keep the class size at at 1:5 teacher/student ratio. *Higher weekly price to support our collaboration with designer Chloe Bernbach. Join us as we play with stories! We will explore stories from a variety of mythologies from across the globe, adapting our favorites into a script for the stage, complete with original songs. 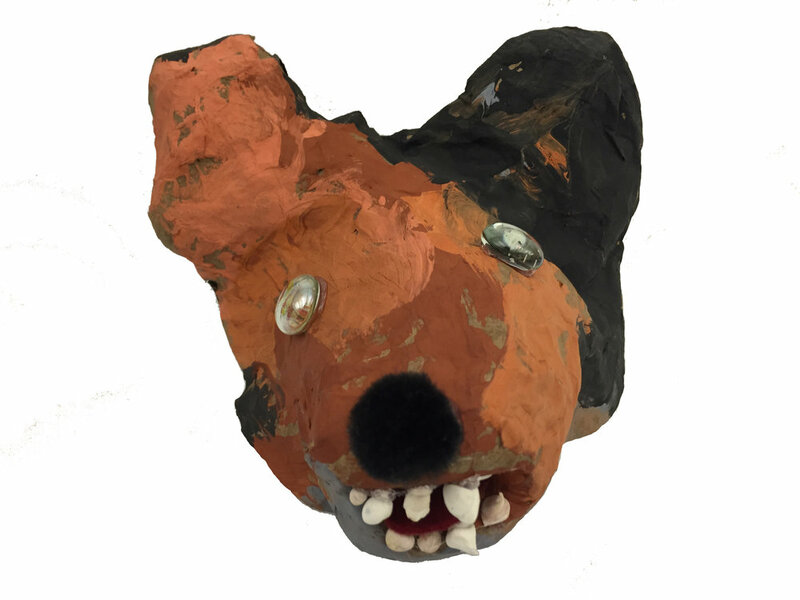 We will design and create puppets with papiér-mâché and a variety of materials and oddities, learning how to operate them as we practice performing both songs and script. In this week long summer session we will think about things in miniature. We will look at artists who work in small scales, along with reading stories that deal with tiny worlds. 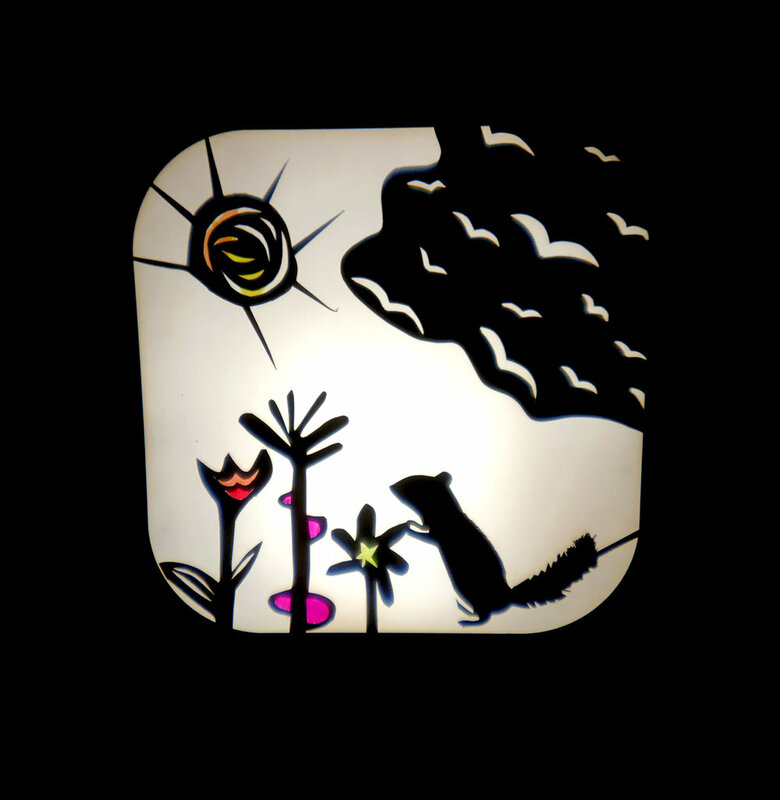 We will create our own minuscule puppets and puppet-worlds, inventing short, original tales to go along! Full day includes an extra hour where we picnic in the park and play! Pack your own lunch. Snack included. *Service fee: Included in online price. To avoid the service fee you may pay with a check or cash. Email for more info and to reserve a spot. Must be paid in advance. **Financial aid: We want to make our camps, classes and workshops available to whoever wants to attend, so if you need financial aid please reach out. We do what we can to make it possible for everyone to attend! Our prices our high and go directly to supporting the work we do—if you can pay in full we hope that you do and if you can’t we will work with you! ****July 16th-20th higher pricing to support our collaboration with designer Chloe Bernbach.